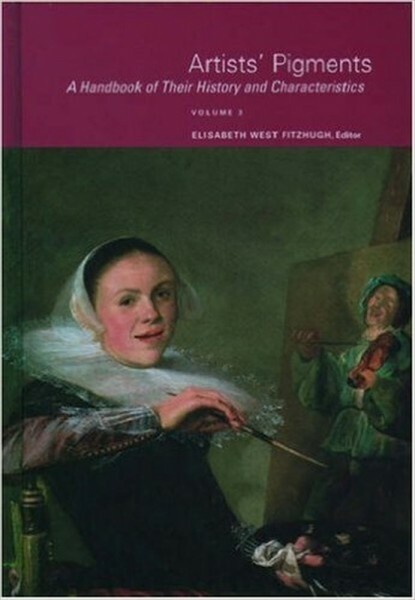 Elisabeth West Fitzhugh: Artist´s Pigments - Volume 3 | General / Dictionaries | English Books | Books & Color Charts | Kremer Pigments Inc. The third volume in this magisterial series contains articles on Egyptian Blue, Orpiment and Realgar, Indigo and Woad, Madder and Alizarin, Gamboge, Vandyke Brown, Prussian Blue, Emerald Green and Scheele s Green, Chromium Oxide Greens, and Titanium Dioxide Whites. Customer evaluation for "Elisabeth West Fitzhugh: Artist´s Pigments - Volume 3"